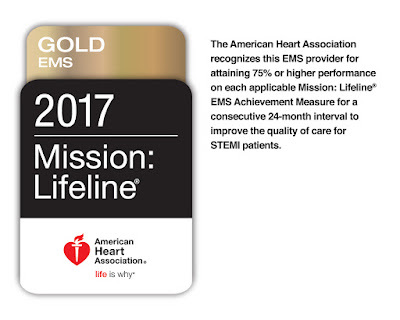 The Tacoma Fire Department (TFD) has received the American Heart Association’s Mission: Lifeline® EMS Gold Award, their program’s highest level of recognition, for implementing operational and quality improvement procedures that expedite treatment of patients who experience severe heart attacks. Every year, more than 250,000 people nationwide experience a heart attack caused by a complete blockage of blood flow to the heart. 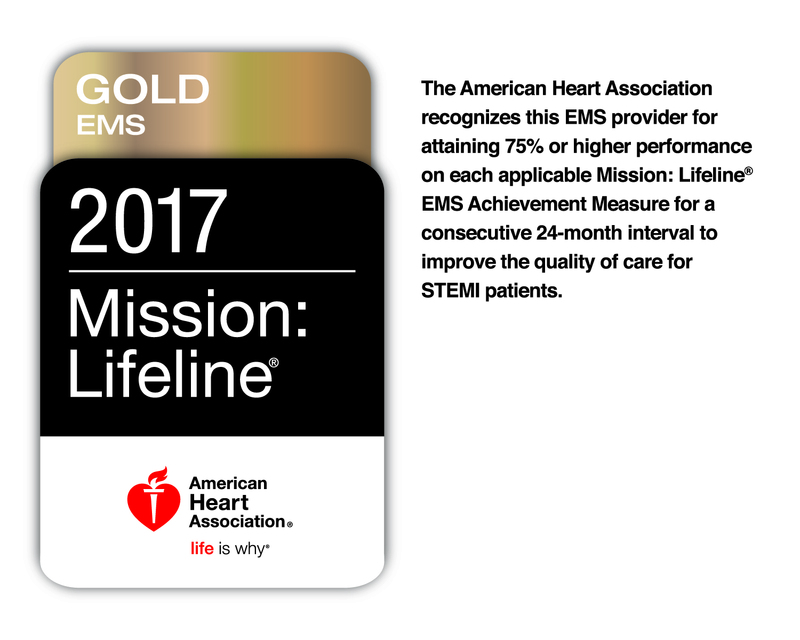 TFD was recognized for its early and accurate interpretation of 12-lead electrocardiograms (ECGs), which can determine if a heart attack is occurring, and for following EMS protocols derived from national guidelines. The correct tools and training allow firefighter-paramedics to alert the hospitals that an incoming patient will need immediate treatment in a cardiac lab.